Research shows that feeling powerless or experiencing a lack of control decreases happiness and well-being. Without a sense of control, we feel helpless. We crave influence and efficacy. We all want to make our own meaningful mark on the world. On this quest towards influence, something that we often underestimate is our use of symbols. A symbol is anything that conveys meaning. It’s something that brings to mind associations and mental representations beyond the inherent definition of the symbol itself. 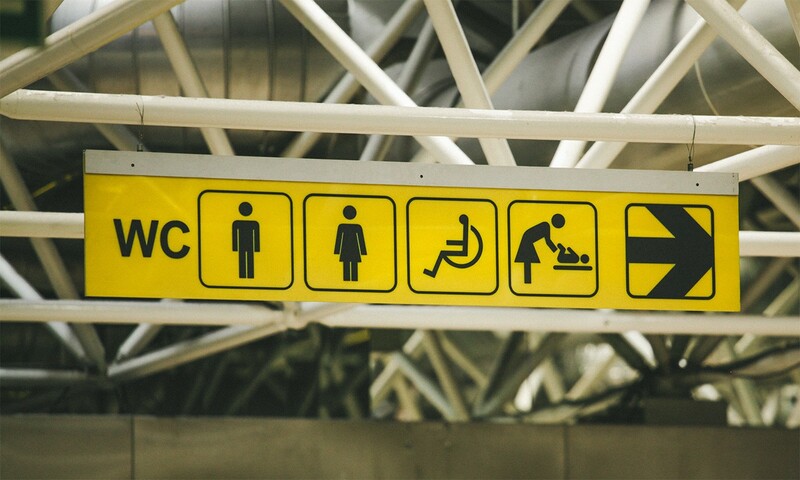 In that way, symbols can be leveraged to communicate more than they actually mean. Letters and words are symbols of course. But so is the twinkle in your eye, the smirk on your face, and the timbre of your laugh. What a person says, how they say it, and to whom. What a company communicates, how its products are packaged, and how its leaders lead. It all brings to mind more than just the symbols themselves — it all means something more. It all forms a symphony of symbolism. We can’t always decide how other people will interpret our symbols. But what we can control is what symbols we use, and how we use them. We can be deliberate about their usage, instead of haphazardly littering them around us. One of history’s great men can show us how to harness the power of symbols. In 1776, the American congress sent Benjamin Franklin to France as special commissioner. His mission was to seal an alliance with the European power, and to secure weapons and financing for the ongoing Revolutionary War. Franklin knew that this was a delicate, precarious situation. His newly-founded nation was depending on him. Without the support of the French, the United States was destined to be nothing more than a temporary uprising. Luckily, Franklin was a master of symbols. He knew that gaining the ear and the trust of the stingy French elite required the right image. His reputation as a simple printer, politician and scientist wasn’t going to cut it. He needed to become the “American version of the French spirit and way of life,” and to appeal “to their notorious narcissism,” as Robert Greene writes. What symbols did Franklin use to express the right message to the French? The best example was the soft marten fur cap. He had picked up the headpiece several years before during a trip to Canada, and he knew it was the perfect ruse for his new foreign mission. Franklin wore the cap everywhere he went in Paris. He struck the perfect balance between deep thinker and exotic influencer — exactly what was needed at the time. 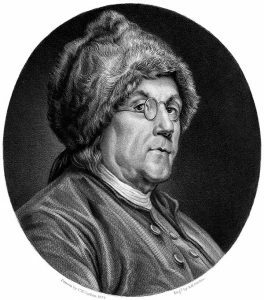 Franklin made such an impression that the local ladies even started wearing wigs that looked like his cap. They called the new fashion trend coiffure á la Franklin. Franklin clearly knew what he was doing. He was deliberate about the symbols he used. “He carefully crafted his own persona, portrayed it in public, and polished it for posterity,” writes Isaacson. “Wherever he went he assumed the look, the outward morals, and the behavior of the culture at hand, so that he could better make his way,” says Greene. In the end, his mission was a success. Franklin became beloved by the French, secured their financial support, and sealed a vital military alliance. The United States’ success in the Revolutionary War, and the country’s existence, owes much to Franklin and his masterful use of symbols. Franklin’s fur cap shows that some objects can have disproportionately large effects on the world around us. On our journey towards influence, the leverage of symbols is one of the most powerful tools at our disposal. What are your most important symbols? Are you leveraging them enough? What symbols are expressing the wrong message? What are you not expressing right now? What symbols could you use to get those messages across? Try as we might, we can’t control how others perceive our symbols. But what we can do is to be more deliberate about the ones we use and how. What will your fur cap be?